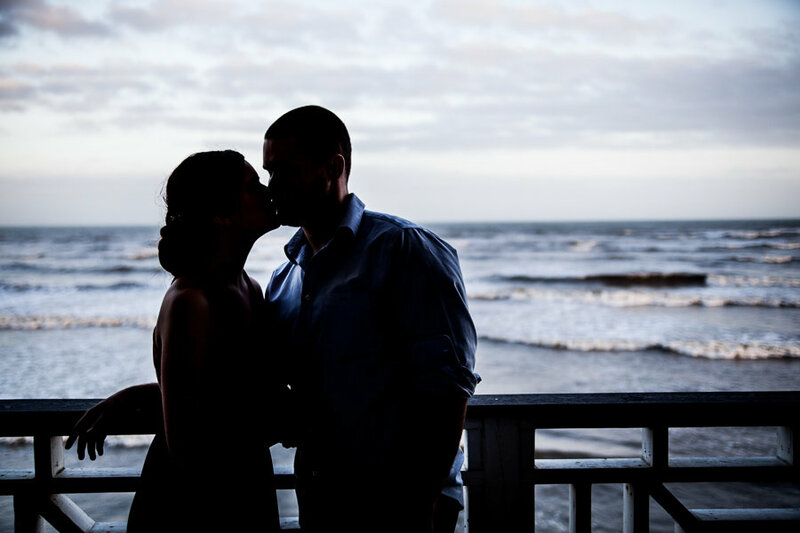 We are guilty of busily producing Galveston weddings and unintentionally holding out on these very lovely Galveston engagement photos. Following the suggestion of Steve Lee, their photographer, Miriam and Richard embraced Galveston for their Galveston engagement photography session. 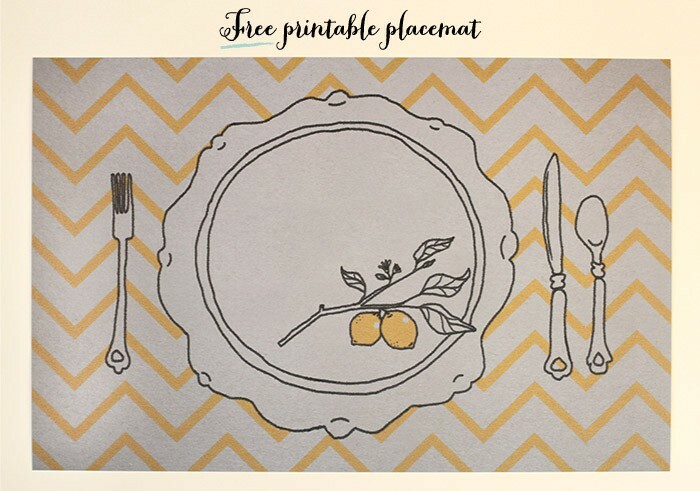 We’re so excited to share them with you! Most couples look to Galveston as a coastal destination. 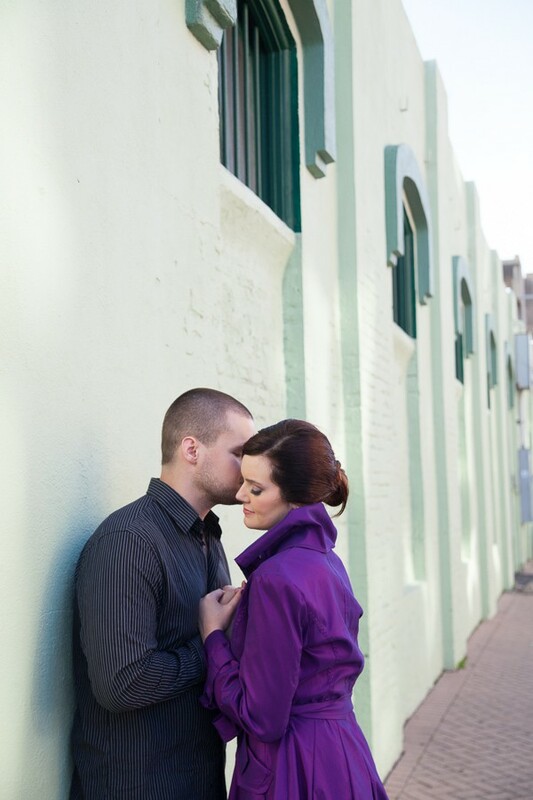 Galveston may offer a Gulf Coast backdrop for your engagement photos, but it also offers so much more. 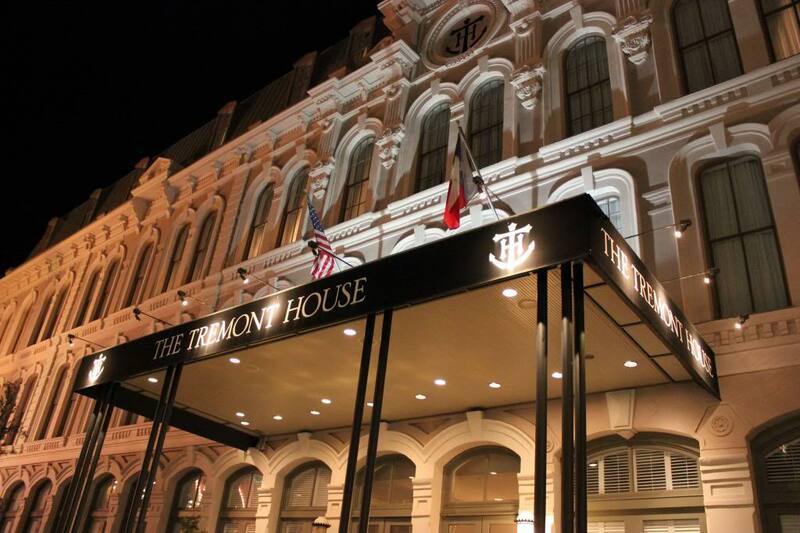 Galveston is filled with history and so much character. 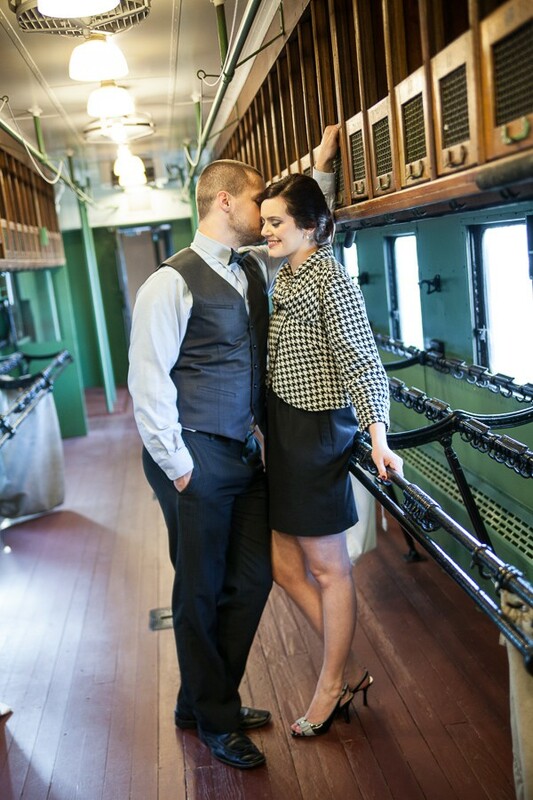 Here, Miriam and Richard used the Galveston Railroad Museum as their backdrop. 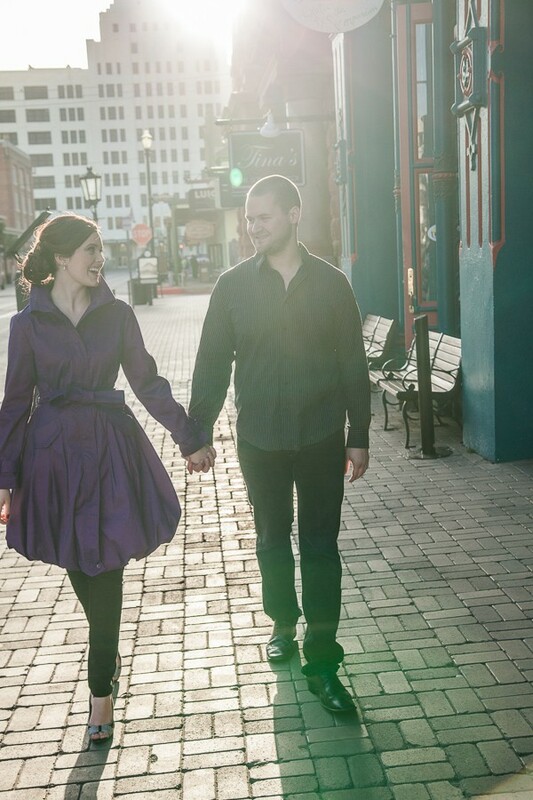 Take a stroll down the Strand Historic District and enjoy the many timeless photo ops. Look! The tall white building in the background is actually the Galveston Railroad Museum. 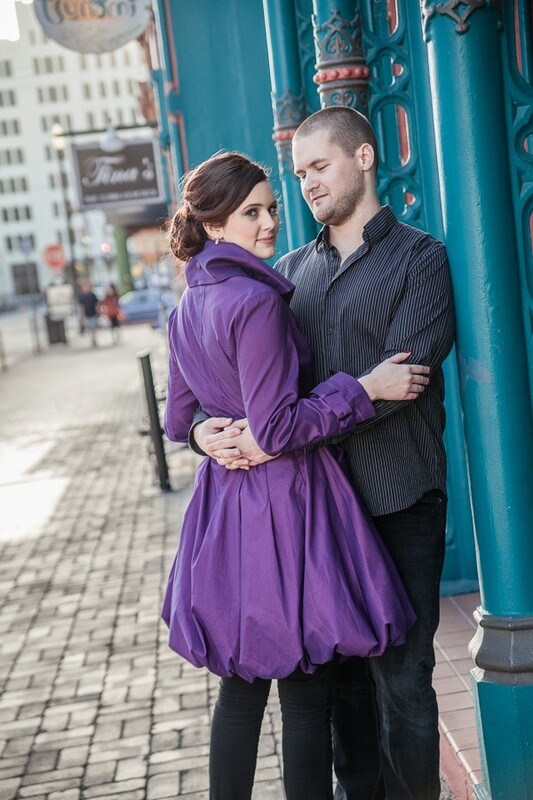 Your Galveston engagement photos wouldn’t be complete without a little water in the backdrop. Thank you, Steve Lee, Miriam and Richard for sharing your special day with us!